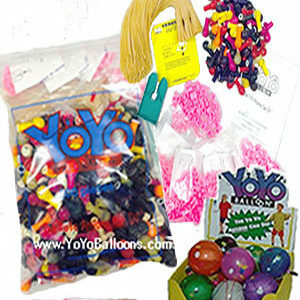 YoYo Balloons - The YoYo Anyone Can Do! 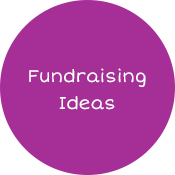 | Perfect For Parties & More! 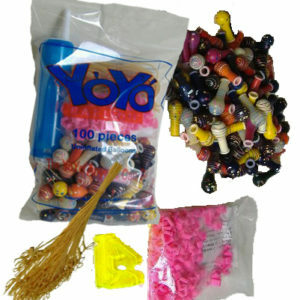 The YoYo Anyone Can Do! 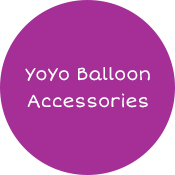 What is a YoYo Balloon? 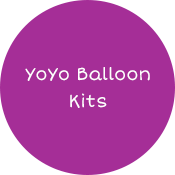 The YoYo Balloon is a small water and air-filled balloon made of thick latex material. 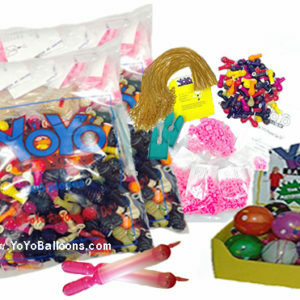 Unlike a regular balloon, the YoYo Balloon is stronger and can stay inflated for up to 1-2 weeks. 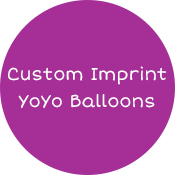 Our patented clipping technology is what gives the YoYo Balloon its strength. 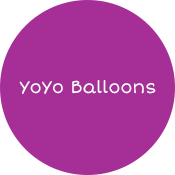 We recommend you plan in advance by purchasing your Yoyo Balloons at least 7 business days prior to your event to ensure timely delivery with no delays. All orders are shipped by USPS Priority Mail. 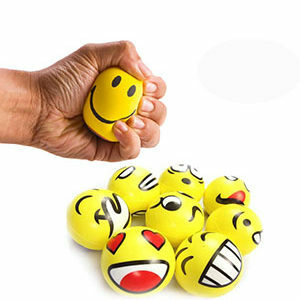 For bulk orders or special requests, please contact us. 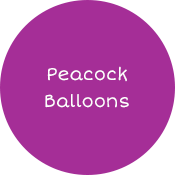 © 2018 YoYo Balloons, Etc. Inc. All Rights Reserved.